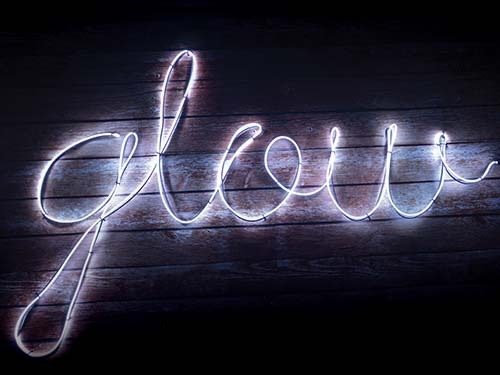 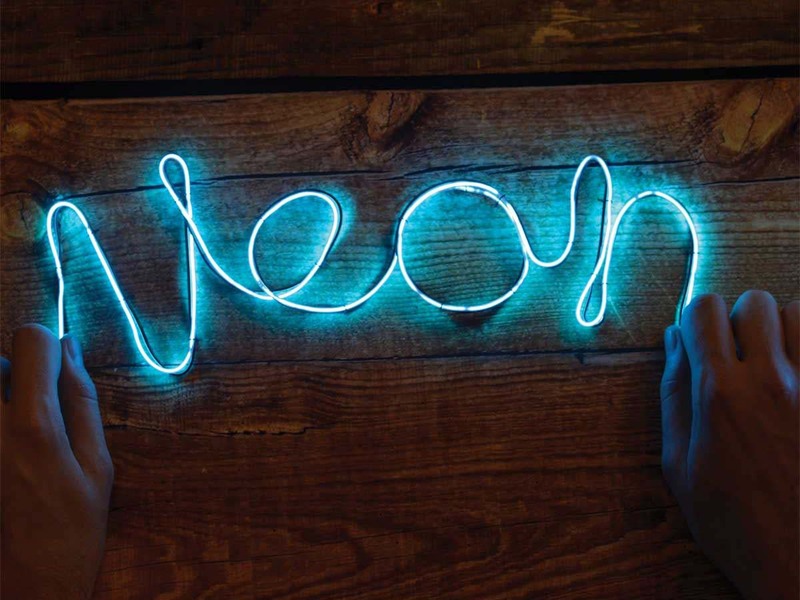 The invigorating lights of the big city, the inviting sign of a rural café, or now your own indoor decoration - they all have one thing in common: neon lights. 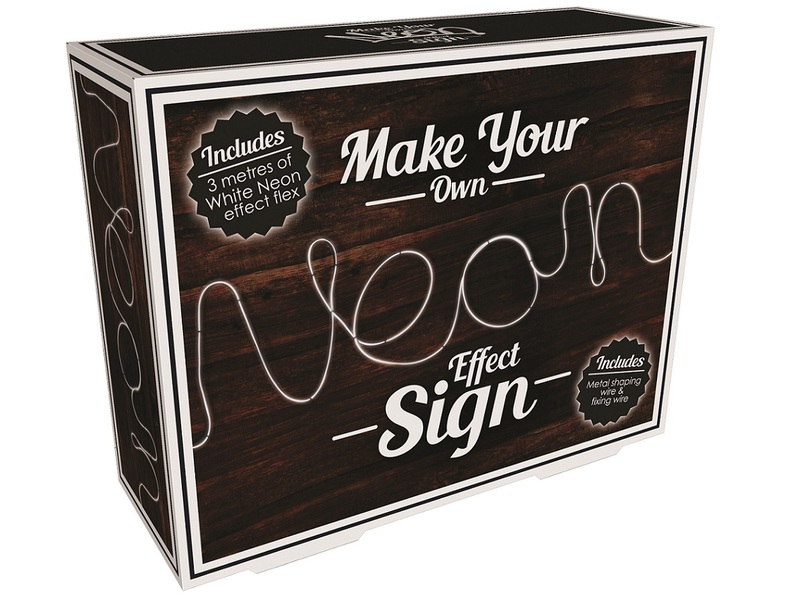 Are you looking to add just the right atmosphere to your man-cave bar? 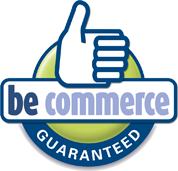 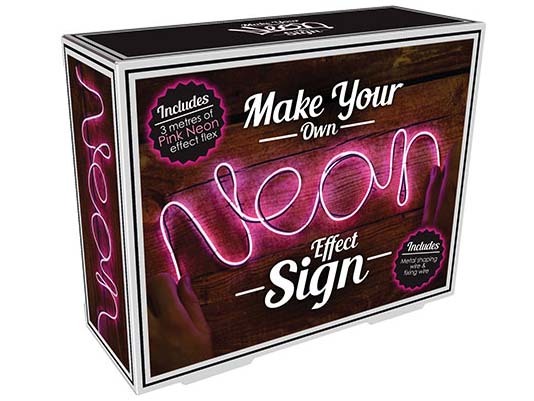 Or do you desperately need to have a certain message illuminate your kitchen or living room in a blue or pink glow? 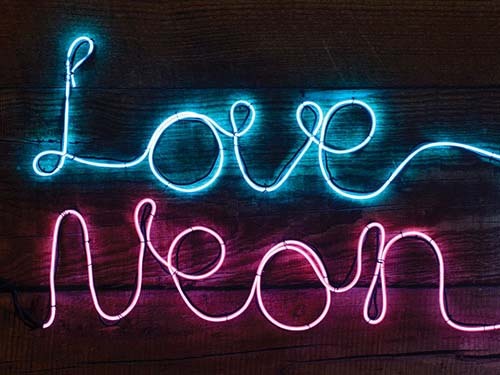 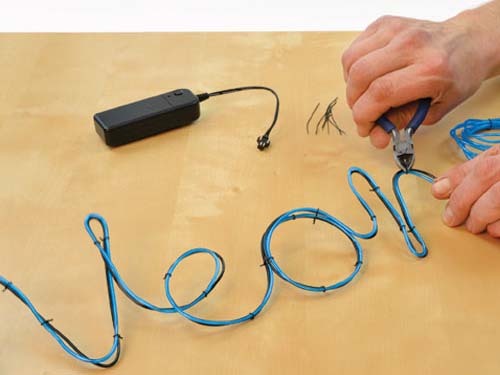 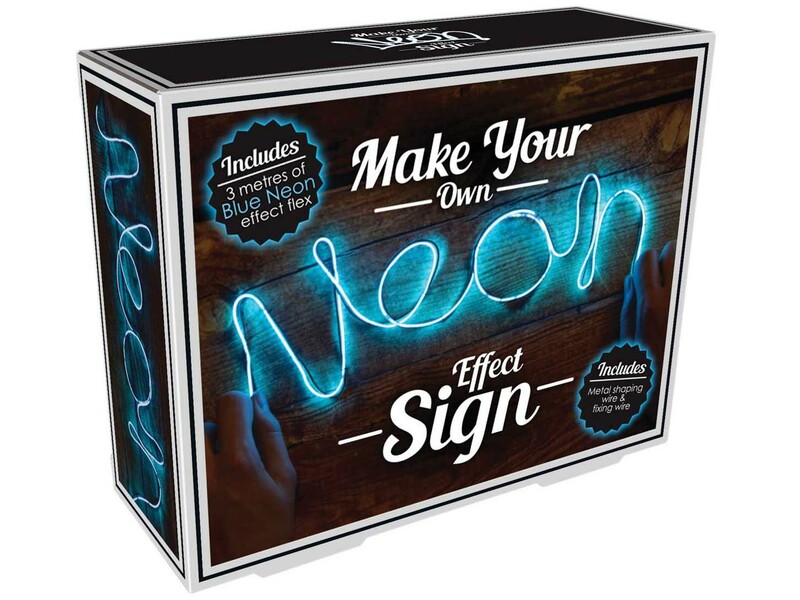 Look no further than this Do-It-Yourself neon lighting set. 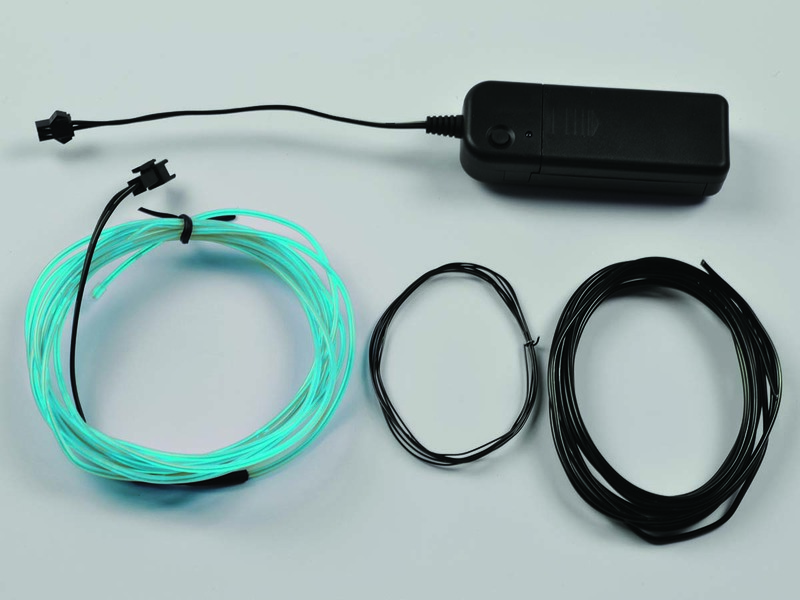 The box includes 3 metres of neonflex, 3 metres of bendable metal wire, 1 metre of mounting wire, and of course a switch to light the whole thing up. 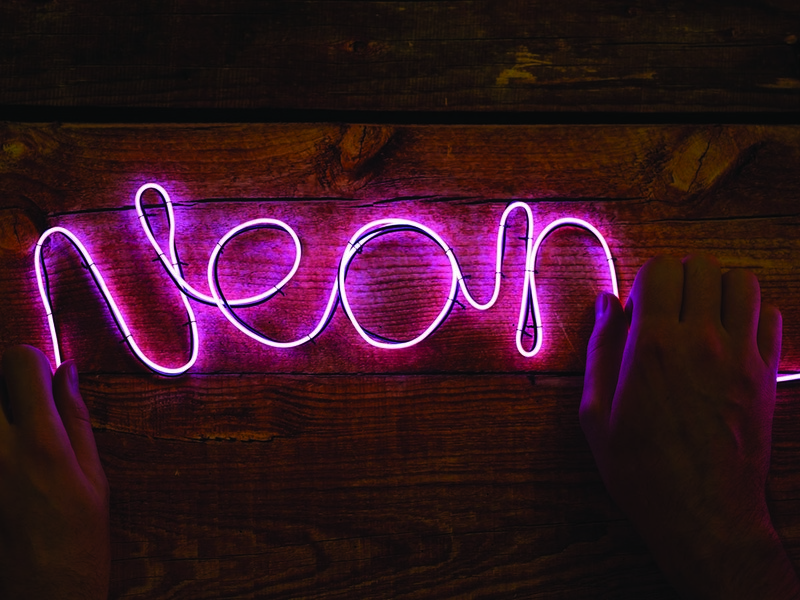 Neonflex is a new technology that uses LED lights instead of the traditional glass neon tubes. 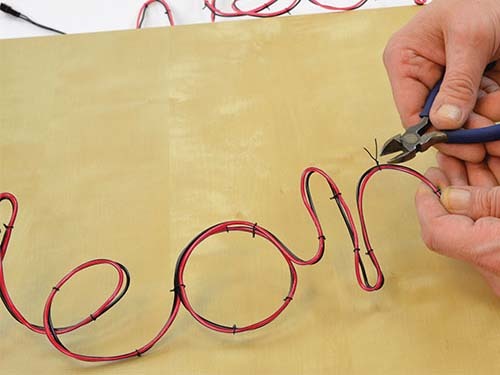 This makes it more energy-efficient and flexible, and you can constantly adjust it to your own creative whim.